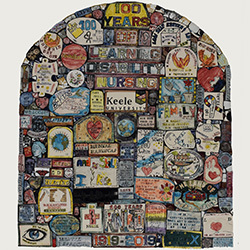 As part of the celebrations to mark 100 years of learning disability nursing in the UK a mosaic plaque has been created by the school of nursing and midwifery at Keele University. 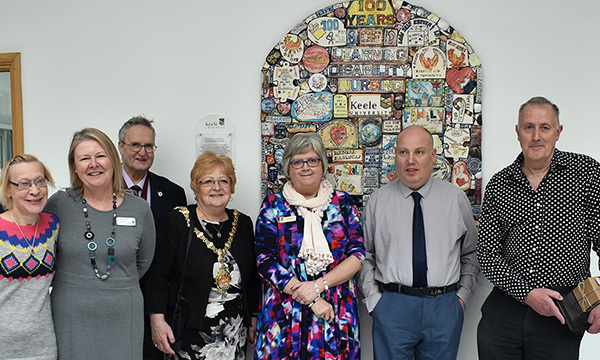 The wall plaque was designed by students, staff, service users and ceramicist Philip Hardaker, and was unveiled at an event attended by national figures in learning disability nursing in February. 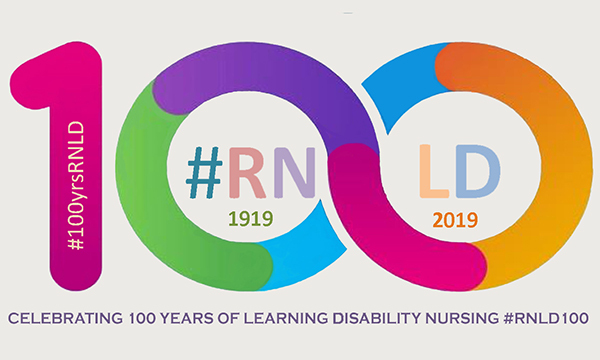 Keele University's professor of learning disability Sue Read said: ‘This celebratory event illustrates much of what we are proud of in learning disability nursing: ensuring that people with a learning disability remain at the very heart and essence of what we do; collaborative working; creativity; and enjoying what we do.